A major Notts road has now reopened following serious collision this morning. 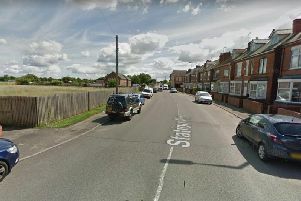 Police were called to reports of a two-car collision on the A60 at Welbeck just after 7.15am this morning (Friday, January 5). One man suffered serious injuries and is being treated at the Queen’s Medical Centre. Another man suffered minor injuries. The road remains closed in both directions from Hennymore Lane to the Holbeck Estate turn-off. Officers are still appealing to anyone with any information that could help to contact them on 101 quoting incident 109 of 5 January. You can also contact Crimestoppers, anonymously, on 0800 555 111.